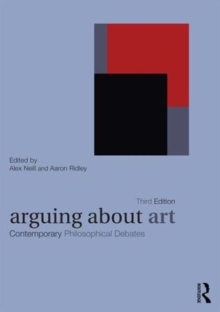 Arguing About Religion is an ideal collection for students interested in contemporary philosophy of religion and related disciplines. 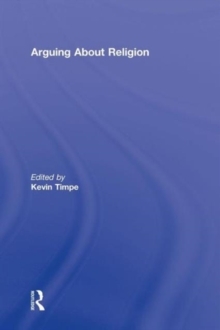 This volume brings together primary readings from over 40 of the world's leading philosophers of religion, covering a broad range of issues. 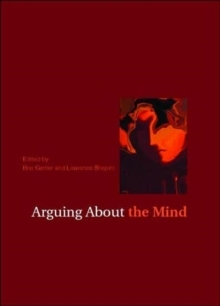 Set alongside these works of academic philosophy are excerpts from controversial popular works by Daniel Dennett and Richard Dawkins, in order to introduce the philosophical issues in a way that demonstrates their relevance to everyday life and sets them in the context of contemporary cultural discourse. 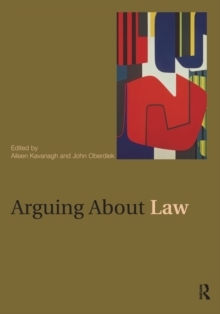 The volume is divided into 6 parts, helping the student get to grips with classic and core arguments. 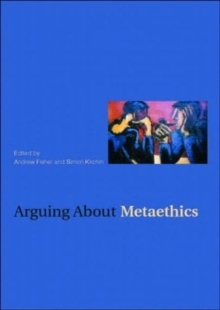 Topics covered include:methodological issues in philosophy of religionGod's nature and existenceevil and divine hiddennessprovidence and interactionthe afterlifereligion and contemporary lifeFeaturing lucid general and section introductions and a glossary by volume editor Kevin Timpe, Arguing About Religion is an ideal starting point for students coming to philosophy of religion for the first time.